When people tell me to go to hell: Usually in the form of people cutting me off on the interstate, I take it with a shrug, a fist, or a vigorous shaking of the head. When my friend Adam of Hiking The Trail approached me and asked me if I’d like to join a trip to Hell, I grinned and gave my immediate approval. So hence, 13 adventurers, bloggers, and I have been asked to partake in Hell Hike and Raft, a 6-day hiking and rafting tour of Hell Canyon, Idaho. 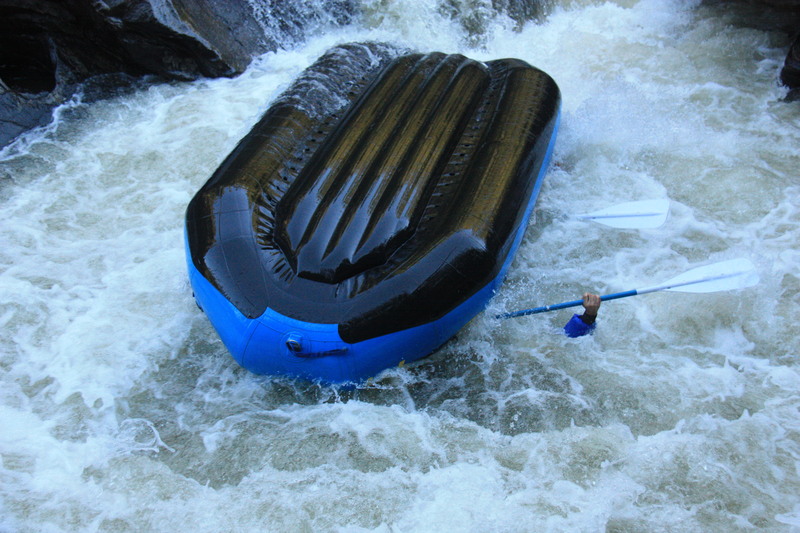 Come September 1st, we’re going to take part on a trip thats going to traverse the Seven Devils Mountain Range first by foot and then by raft. 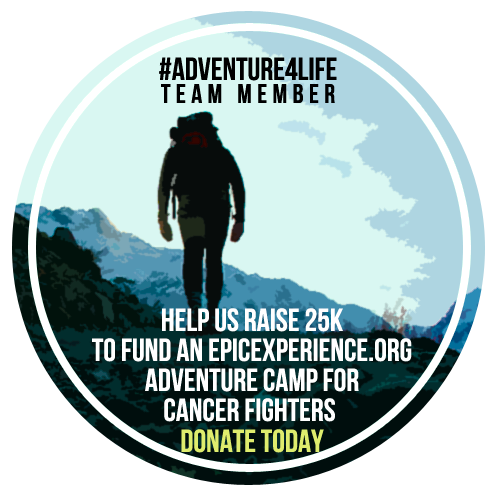 It’s an opportunity to work with a number of fine companies who are sponsoring our trip and it’s one of the more unique adventures I’ve undertaken. I’ve never taken an extended raft and hike and Idaho is a state that I still know very little about terrain-wise, so in a way, this is the kind of exploratory adventure that I’ve always dreamed of doing. Our trip will be guided by the fine folks at Americas Rafting Company and we’ll be paddling between high peaks and canyon walls. I’ve rafted on several different rivers from Nepal, Utah, and North Carolina but it’s always been a half/full day and never a multi-day, much less deep in the wilderness as we are headed into here. Besides riding between eddies and rapidly changing currents, there’s always an element of surprise, a little bit of danger, and a whole lot of beauty. Fresh in my mind are the memories of flipping over a water fall in Georgia and having the boat land upside down. Despite the uncertainties of the river, I’m still excited to get started. So in the coming months, we’ll be documenting our preparation for this exciting trip, keeping the stoke high, and I’ll guarantee a fantastic story and some wonderful photographs to go with it. Michael Restivo is a skier, sometimes climber, and freelance adventure travel writer from Boulder, Colorado. Mike Off The Map is a chronicle of outdoor life to inspire others to lead an active and travel-oriented lifestyle.